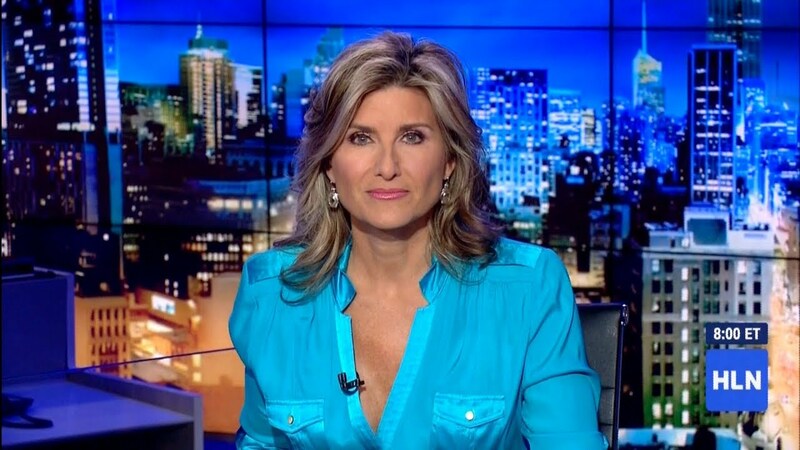 HLN’s Crime & Justice anchor Ashleigh Banfield threw a surprise for all of her guests. As PEOPLE Magazine reports, guests thought they were attending Banfield’s 50th birthday party — but in actuality, they were attending her wedding to her boyfriend of three years, Chris Haynor. According to the HLN host, she slipped away to change into her gown — and no one knew what was happening. At 5 p.m., the wedding march began to play. Banfield, accompanied by her two sons, walked down the lodge’s grand staircase.